Tom was born and grew up in Detriot, Michigan. He received his undergraduate and law degrees from Wayne State University and his L.L.M. in taxation from Boston University. Tom has been practicing law since 1969. 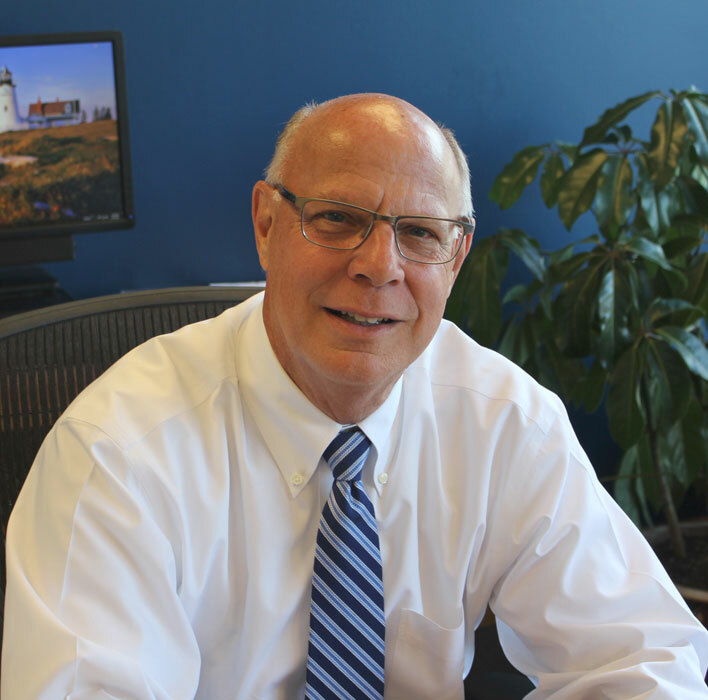 He moved to Maine in 1972 and practices in the areas of health care law, trusts and estates, taxation and ERISA. He is included in the publication Best Lawyers in America under both tax law and trusts and estate law. Tom is a frequent lecturer on the topics of tax law, health care law and ERISA and employee benefits. Tom has handled numerous mergers and consolidations of medical practices, and represents clients for whom he has prepared prototype retirement plans, including a prototype form. Tom’s clients include individuals, family-owned business, physician groups, and other professional corporations.